My Comments: Dr. Gloom here again. I suppose there is value in denial. At least I hope so. However, aging gracefully is not easy. When getting up in the morning is a struggle and you can’t remember if you’ve brushed your teeth, there may be a looming bump in the road. Couple that with both the staggering cost of professional care if you become goofy, and the mindset in Congress these days that it’s your fault if you haven’t already died, that bump in the road is increasingly difficult to manage. Here are some thoughts to help you overcome your fears. 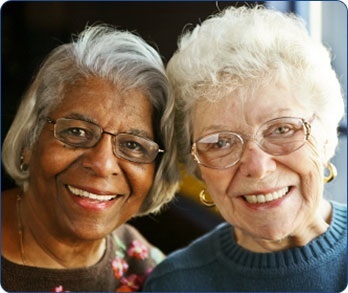 3) Annuities with long-term care riders have terms that are similar to those of fixed annuities. You typically purchase the annuity with a lump sum and receive a monthly benefit. In some cases, no extra cost is incurred for the long-term care component because it’s funded by the annuity premium.